The Ice Hockey Players Benevolent Fund (IHPBF) currently has seven trustees to administer the fund. The trustees have been drawn from a cross section of organisations covering different aspects of British Ice Hockey. 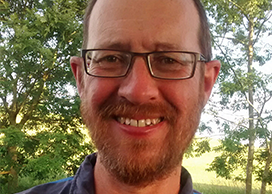 A Chartered Physiotherapist who has worked in Premiership Football, Rugby Union and with National Teams for Cricket, Handball, Basketball and Wheelchair Rugby. 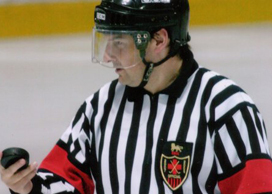 He is better known in Ice Hockey as a Referee, officiating for over 12 seasons in Britain’s top leagues before becoming a referee supervisor. 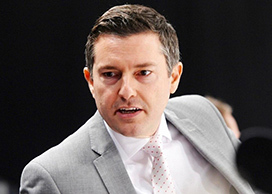 He has since held many training and developmental roles for British Ice Hockey Officials. 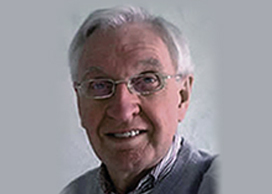 Instrumental in the creation of the Ice Hockey Players Association (GB), he has been involved in the sport for well over a decade. A Chartered Surveyor by profession. Director of Hockey at Cardiff Neil 'Franny' Francis had a long playing career for the club. After progressing through Cardiff’s junior system he became regular member in the Devils lineup for 14 seasons. 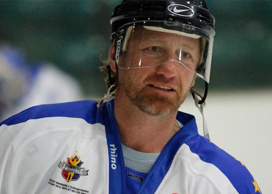 On retirement from playing he became Cardiff’s bench coach, a position he held for 7 seasons. 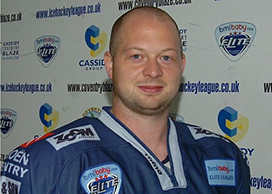 James began his hockey career at Solihull before moving to Coventry where he patrolled the blue line for over 12 seasons, after hanging up his skates he has moved into management and is now the Director of Hockey at Coventry Blaze. Has officiated in the game for many years. 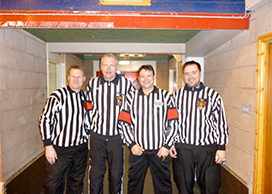 The Ice Hockey Players Benevolent Fund (IHPBF) has received support and help from many organisations and individuals. 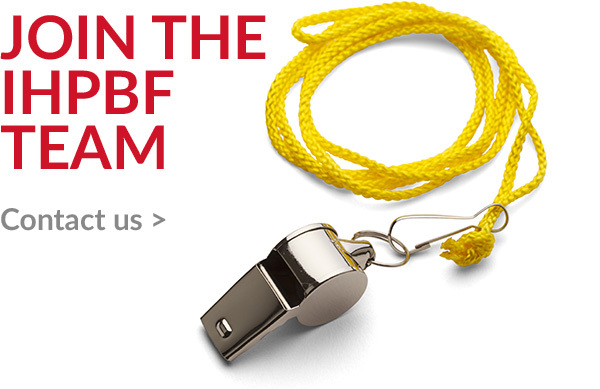 GBSC - the Great Britain national team supporters club and great fund raisers. All help is always greatly appreciated along with sponsorships and donations.